We are closed all day on Thanksgiving, November 22nd, and for lunch on Nov 23rd so that our staff may enjoy the holiday with their families. We will reopen for dinner on Friday, November 23rd. Hope to see you then. Happy Thanksgiving from your Cesco family! Have you ever tried lemon pasta? We apologize for the inconvenience, but while we are working to restore power to our main phone line, please call us on mobile number: 202-621-3236. Dia de los Muertos Costume Party – DRESS TO IMPRESS & WIN! 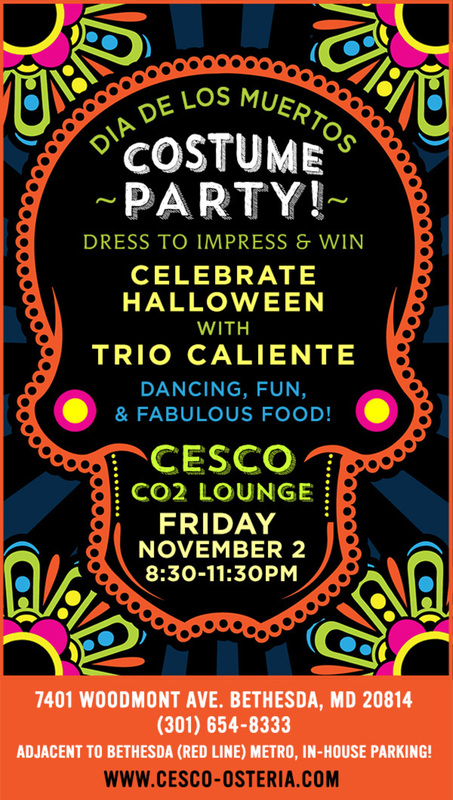 Celebrate Halloween with Trio Caliente – dancing, fun and fabulous food! 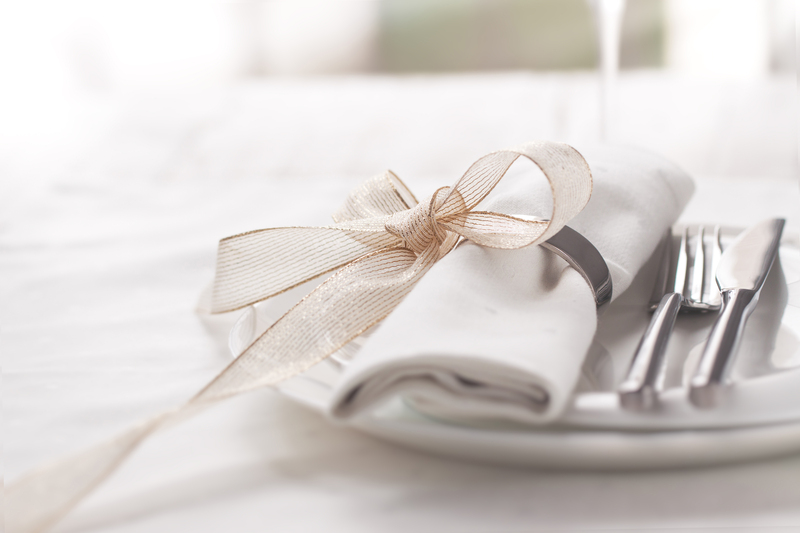 Let the Cesco team help you plan an event to remember. Three beautiful rooms for any size group. Call Elaine Tselepis Sheetz, Director of Events, at 202-621-3236.